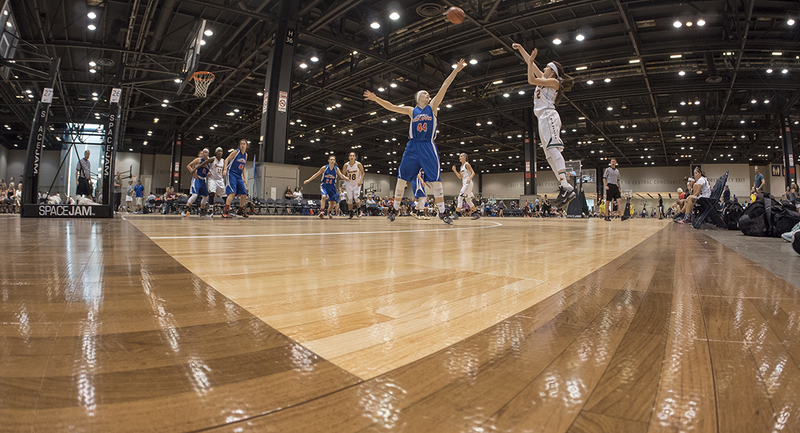 The Hardwood Sport surfaces we offer, are engineered with the players and facilities in mind. From basketball courts, volleyball courts, gymnasiums, handball courts, futsal pitches, aerobics & dance floor, Sport Court Carolina offers solutions that work for you! 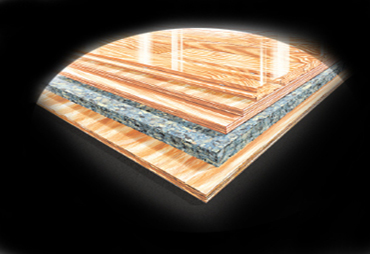 There are different types of Hardwood Flooring in our catalog, like Focus, VIP and Alliance. 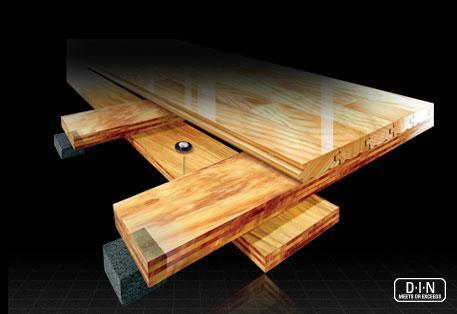 All our Floors use FSC lumber, plus we have EPDs and STEM test our floors. This assures the facility conditions won’t buckle the floor and that the system will stand the test of time, not ending up in a landfill. VIP is the original Vibration Isolation floor. VIP's Unique Vibration Isolation Panels create consistent ball response and cut down on vibration back to the athletes, helping keep them safe on the court and playing longer. Focus is a resilient anchored gym flooring system that's Patented Athletic Response Ridge enhances play for athletic activities while engineered for heavy non-athletic loading. It is ideal for coaches and facilities seeking performance and cushion for athletes with versatility for the facility. Excellent value for an anchored sports flooring system. It provides adjustable performance levels to help meet your facility’s needs. 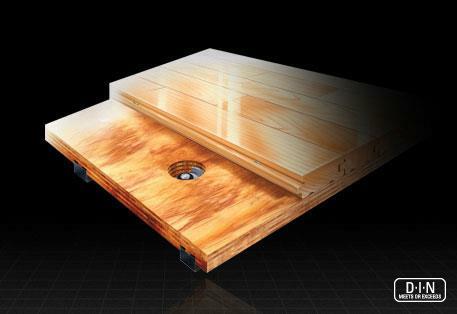 As Sport Court carolina, We have years of exeperience in Refinishing all kinds of Hardwood Flooring. For every Hardwood Type Flooring we have a solution! Contact us if performance, safety and quality are important to you! !